When your restaurant is a truck, it's important to let hungry people know you'll be in their neighborhood. The operator of Kogi Taco uses Twitter to message his location. And, it doesn't cost advertising dollars. "There's no restaurant to go to, so you have to actually follow the truck around and figure out where it's going to be," said a truck patron. It's a mix of technology and the iconic LA taco truck, and a blend of cultures. 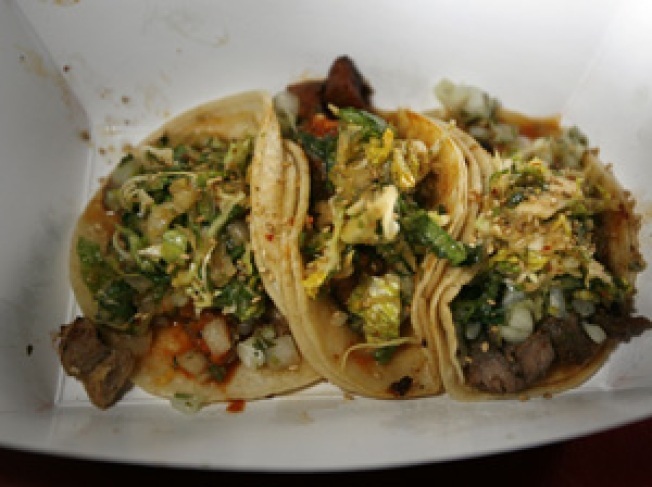 Kogi serves Korean-style barbecue in tortillas. "I've been following the Kogi barbecue for like two or three months on Twitter, and I just happened to look and my head popped off because they were coming to Melrose," said a woman at the truck on a recent night. A Tweet posted Thursday night: "Roja heading to 4100 in Silverlake. C u guys at 9 30! Stalk the Truck!" The destinations also are listed on Kogi's website.